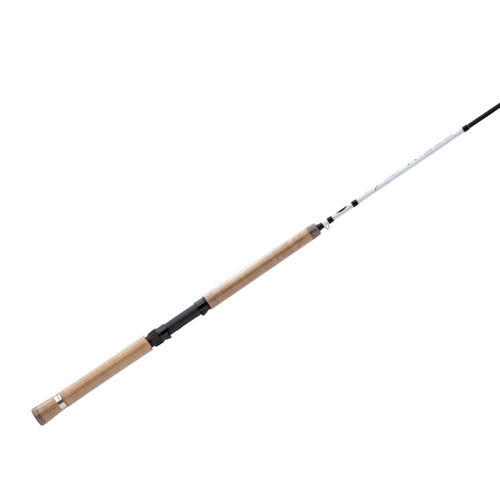 The Lew's Wally Marshall Pro Series of spinning rods takes crappie fishing to a whole new level of form and function. From dock shooting to dipping, and everything in-between, the Pro Series has a model for the job. Pro Series rods feature premium IM8 graphite blanks for an ideal blend of weight, sensitivity and performance. Rod guides are stainless steel with stainless steel inserts for reliable use with all types of lines. Reel seats are lightweight graphite, meaning they also contribute to detecting light bites. Handles are premium cork with Duracork accents.